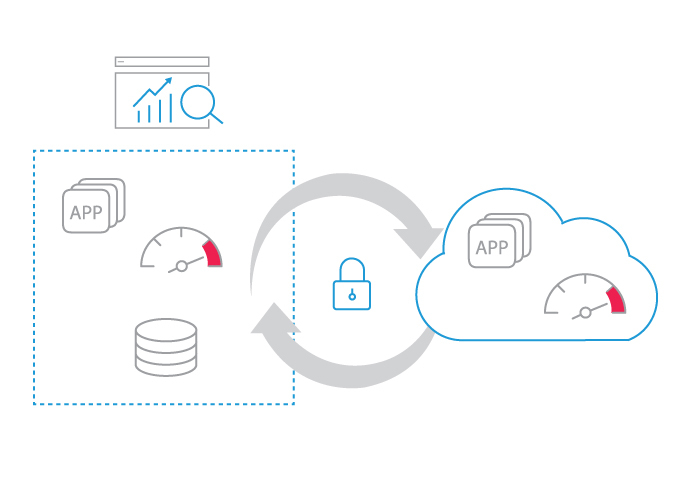 PrimaryIO | Application Performance Acceleration that actually works. PrimaryIO – Application Performance Acceleration that actually works. PrimaryIO enables enterprises to embrace the best of the public cloud for business agility and lowering TCO by adopting a Hybrid Cloud approach. PrimaryIO software solutions begin by analyzing and identifying virtualized workloads for storage I/O & compute capacity bottlenecks in your data center and provide an end to end solution to accelerate on-premise performance as well as for extending the data center to the public cloud for on-demand capacity or agile cloud migration (with rollback). PrimaryIO achieves this by decoupling compute and storage and providing freedom to retain data on-prem or move to the cloud where it makes the most sense for your enterprise. Combined with the data lifecycle management capabilities, our solutions also provide enterprises with data control for compliance and security considerations. Want a PrimaryIO solution for your needs? That’s great! Give us a call or send us an email (below) and we’ll gladly help you on your journey!